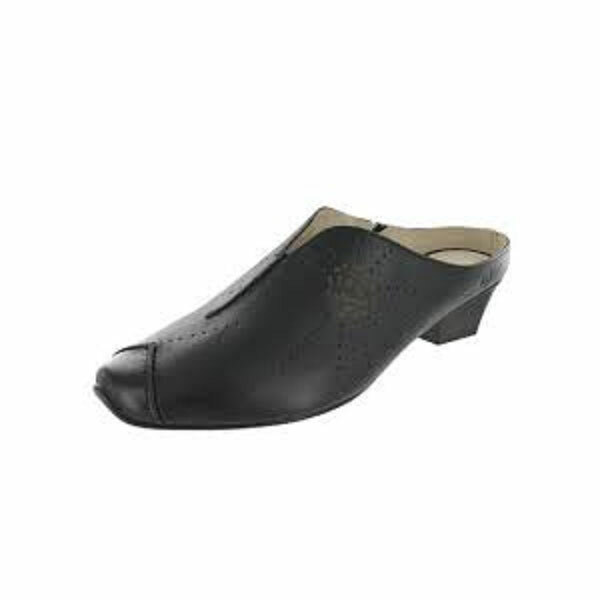 Josef Seibel Tina are women’s leather casual shoes that provide great comfort and add style to footwear due to prominent material and manufacturing. Josef Seibel Tina feature cushioned footbed that provides great support to women’s feet and make them feel highly comfortable. These black leather casual shoes for women have flexible sole that reduces the impact of shocks arising out of walking on uneven paths. 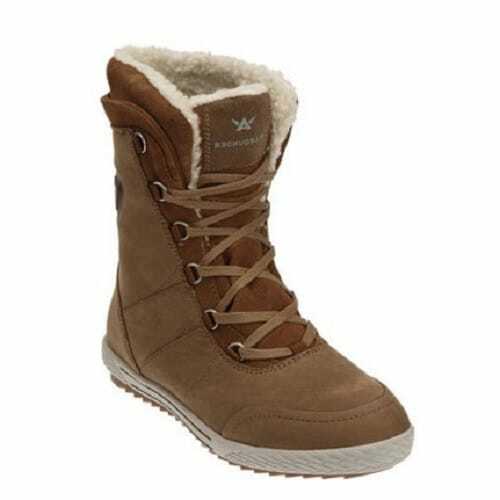 Women can wear these shoes in office or for casual wear without any trouble. Josef Seibel Tina are women’s leather comfort shoes which feature the European comfort footwear with environmentally friendly products, materials and manufacturing process. 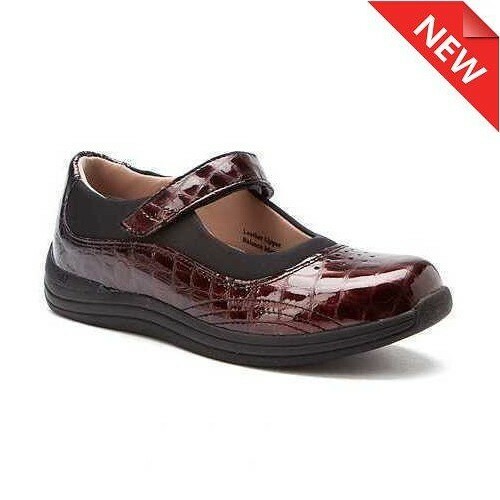 These women’s leather comfort shoes shoes feature leather upper, air pad, foodbed, and light, soft, and flexible sole. 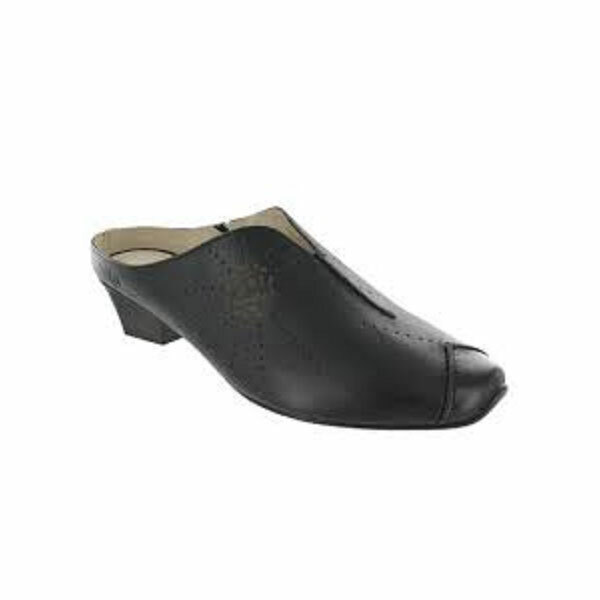 These black leather casual shoes for women keep their feet comfortable and fresh all day. 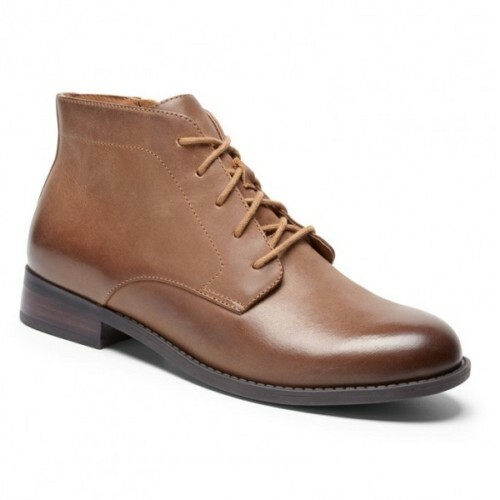 These leather shoes for women can be used in the office and on other occasions. 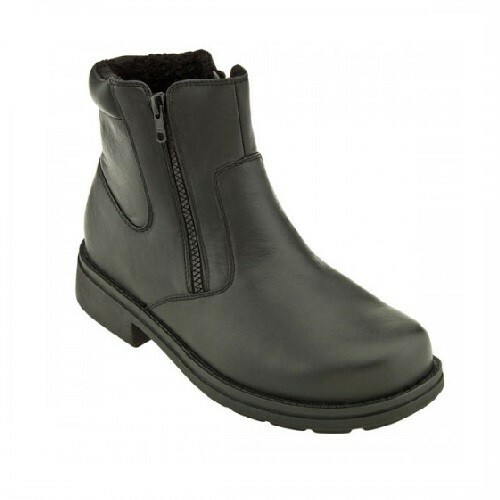 These black leather shoes for women have many prominent footwear features, including Leather lining, Leather upper, Air pad plus foodbed, Flexible sole, Cushioned footbed, and Polyurethane outsole. These casual leather shoes for women help prevent foot injuries, foot pain, ankle pain, and knee pain. These women’s leather casual shoes provide extra comfort, stability, and strength to feet.